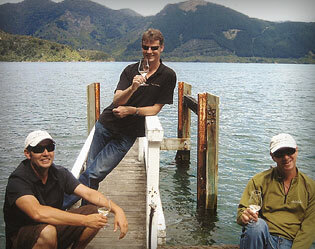 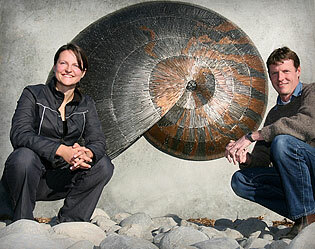 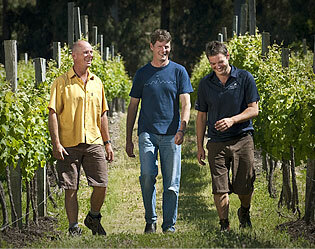 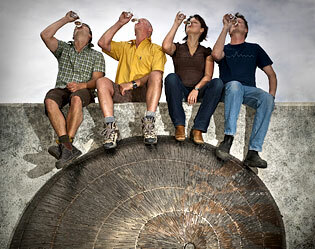 We began making Nautilus wines in 1985 – the early days of Marlborough winegrowing. 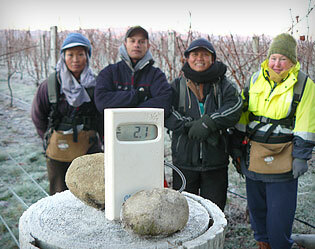 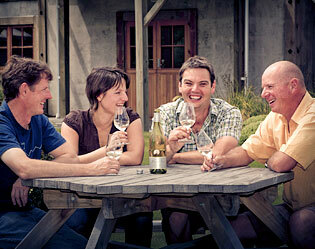 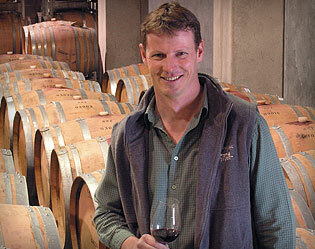 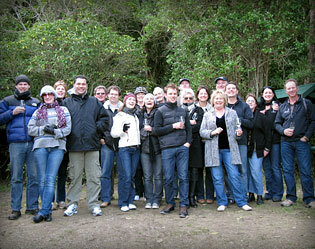 We are a small, family-owned winery based in the stunningly beautiful Marlborough region of New Zealand. 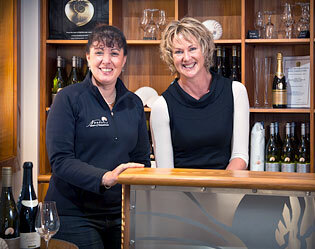 We aim to craft delicious, food-friendly wines from the clean, cool and diverse valleys of Marlborough.